At CRC our mission is to provide our guests with the greatest possible experience. We do this with an emphasis on gracious service, the broadest selection of trusted products and by operating the most respected gun facility in Savannah, GA. Our Goal is to match an individual with the best firearm fit while promoting firearm safety, responsibility and proficiency. CRC Guns and Weaponry is the choice for new and used firearms, gun-smithing and shooting gear for Savannah and the Coastal Empire. We are veteran owned and operated. Come see us for your guns and weaponry needs! Carrying the leading brands of Handguns, Rifles and Shotguns! Ammunition for all calibers of firearms. Best deals in town! We have the best selection of knives and weaponry in Savannah! From holsters to optics, we have the best accessories in town! We have the area's best gunsmith shop. From basic repairs to full restoration, gun refinishing, machining and more, our gunsmith can handle it all! Come and try out your new or old firearm in our safe training environment. We now have the areas best simulator to help you master your firearm. You have the gun, now learn to use it! 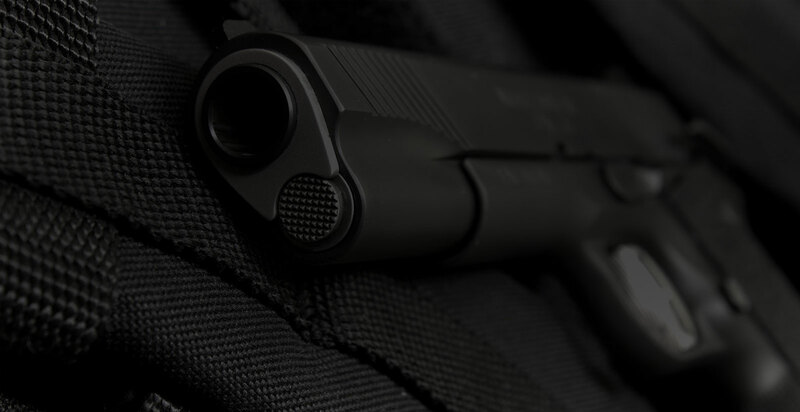 We host the area's most comprehensive training with basic handgun, concealed carry, hunter safety and more.